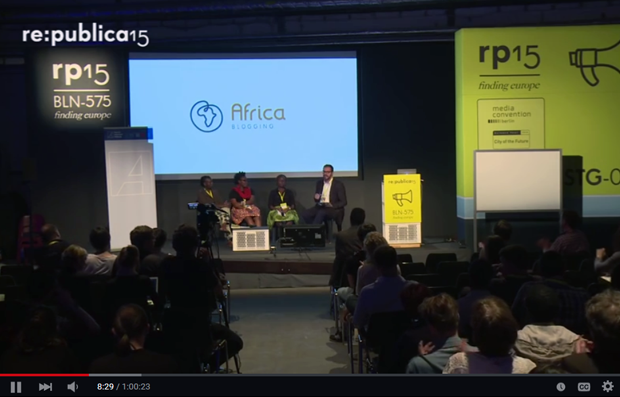 re:publica15 – Berlin: Africa Blogging (upcoming project): Background – Africa has the largest growth of internet distribution in the world. 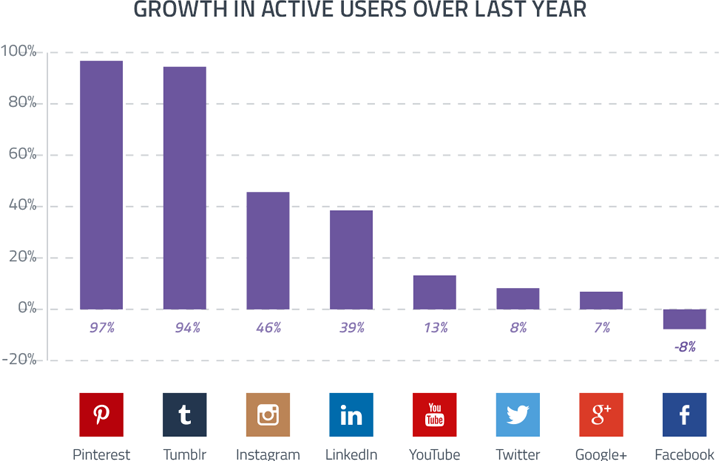 With the increasing spread of the internet, social media has become more important in every-day life of African people. In a region where traditional media lacks – due to the absence of infrastructure, corruption, State influence or poor wages – relevant quality for being a real pillar of democracy, social media activists become an increasingly important source of information; they also contribute to the diversity of opinion.